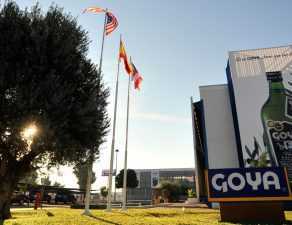 After its participation in the 2016 edition, Goya Spain plans to attend the 2017 edition of SIAL China, which will be held in Shanghai from the 17th to 19th of May. 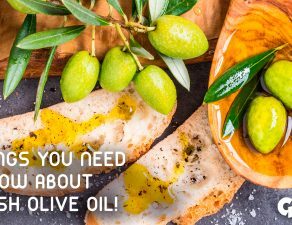 Under the slogan “Inspire the Future of Food Business”, the 2017 edition of SIAL China will maintain the upward trend in the number of exhibitors and visitors. 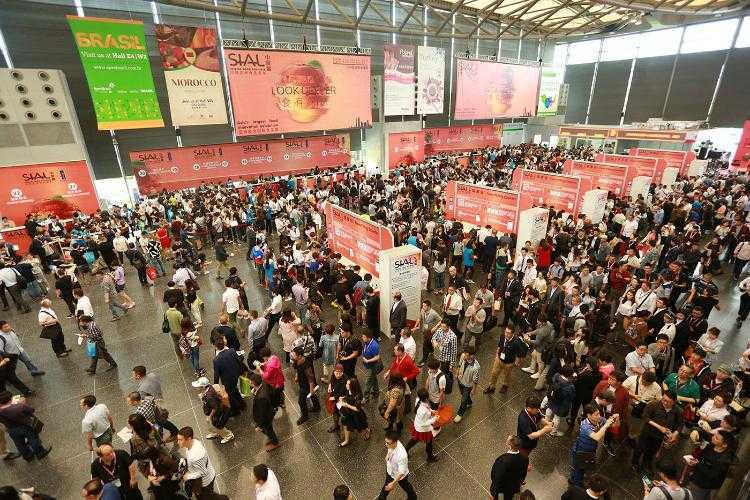 The 2016 edition had 2,942 exhibitors (7.6% more than in 2015) from 67 countries worldwide, and 30 provinces of China, presenting their latest products and trends in food, receiving over 76,986 visitors (25.6% more than in 2015). 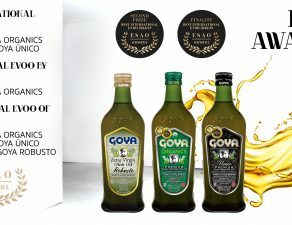 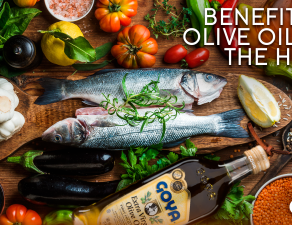 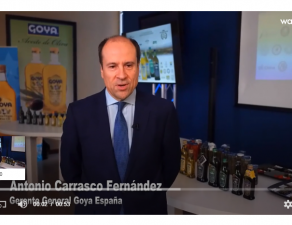 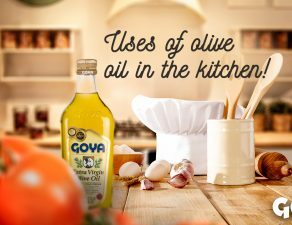 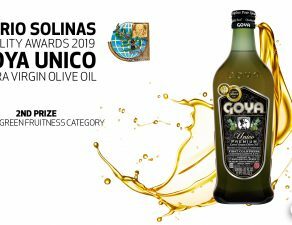 Goya Spain also visited Latin America, where it participated in SIAL Brasil, held in the city of São Paulo in the month of June.